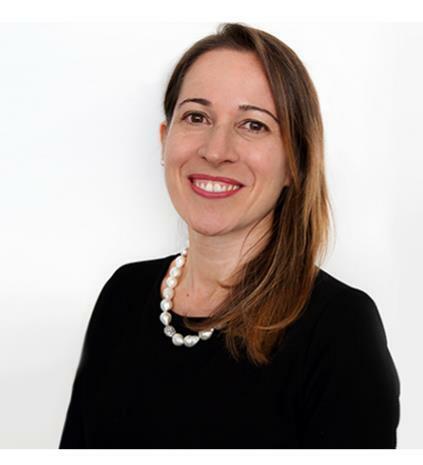 Nazzarena Franco has been appointed as CEO for DHL Express Italy. She also joins the European Management Board of DHL Express. Commenting on the appointment Nazzarena said: “It is a great honour to be appointed CEO for a leading company like DHL Express Italy… our vision is “Connecting People, Improving Lives”; many different stories lie in each single shipment we take care of, while connecting our customers all over the world." She explains that her priorities as CEO include focussing on supporting business development by creating sustainable policies and the environment. She also plans to target the company’s €400m investment plan to develop operations and infrastructure across Italian territory. Nazzarena takes over the role from Alberto Nobis, who has become CEO DHL Express Europe. Nobis drove the Italian business for more than five years, leading the company to the position of leading player in Italy in the international express air courier industry.